Standard Bank Kuruman achieved a 4 Star – Green Star SA Interiors v1 As Built Rating, demonstrating ‘Best Practice’. 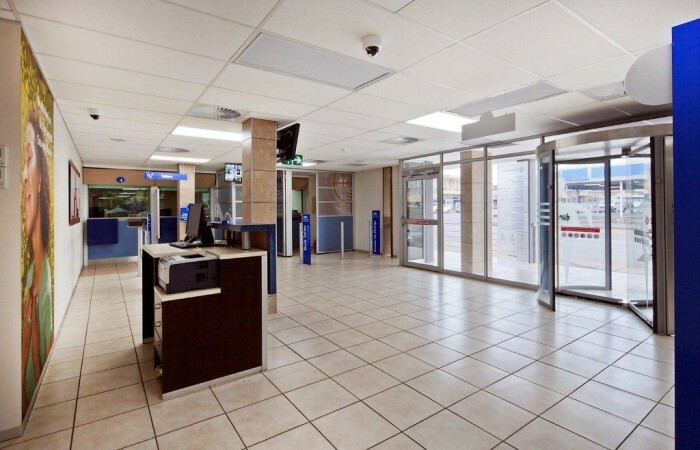 The building is located within the centre of Kuruman, within walking distance of both a bus and taxi station. Providing alternative methods for staff and visitors to commute to the office building. An Occupancy Users Guide has been developed for the building to enlighten staff with regards to transport facilities and local amenities available in the area, as well as how to use building services to the optimum potential. 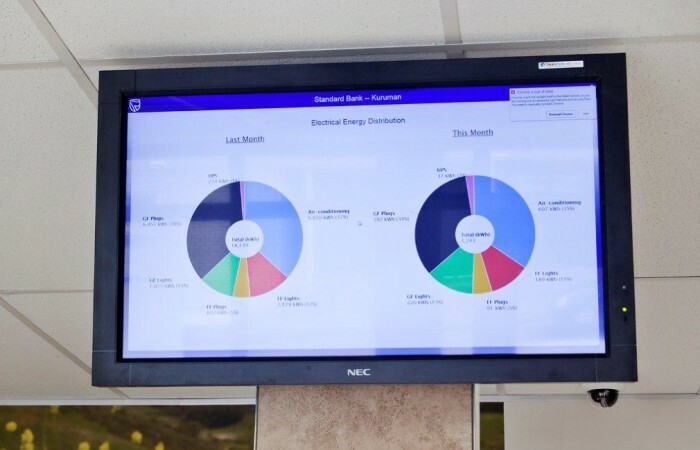 A ‘green owner’s commitment’ has been implemented to monitor and report on energy usage, water consumption and waste generation by staff and building visitors. 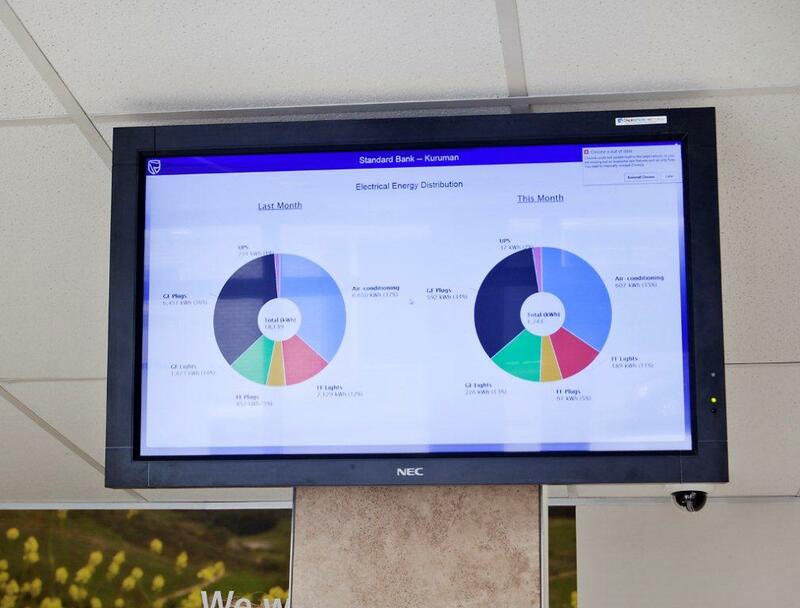 The results are continuously displayed in the foyers making building users aware of their environmental footprint. 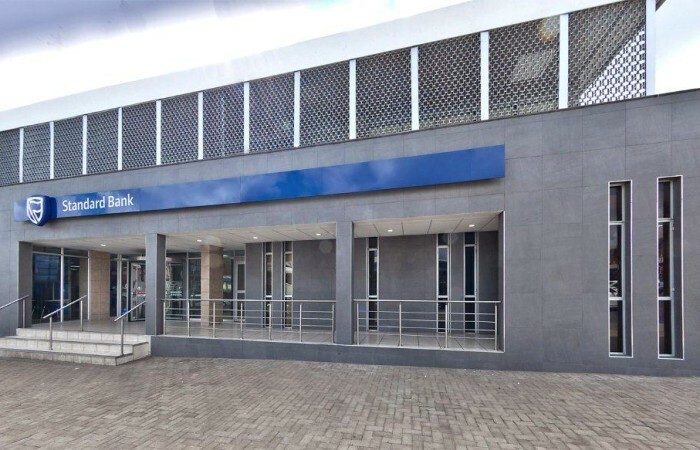 Standard Bank has made an effort to reduce their waste generation by developing and implementing an operational waste management plan and providing separation bins, as well as recycling waste storage areas within the tenancy. Additionally an acoustic noise survey was conducted within the building addressing reverberation. Recommendations from the acoustic engineer was implemented to provide appropriate acoustic qualities to enable the functionality of the spaces within the branch. 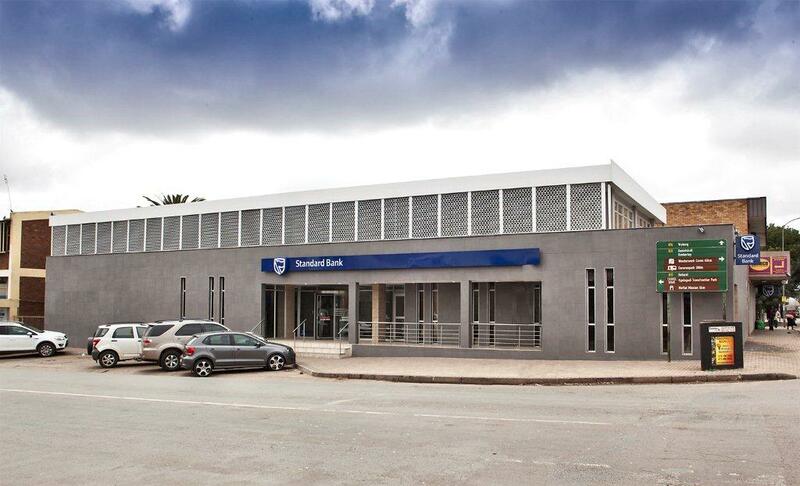 Sustainable features include low emitting printers and photocopiers, task orientated lighting quality, and close proximity to transport facilities with easy walking proximity to local amenities. 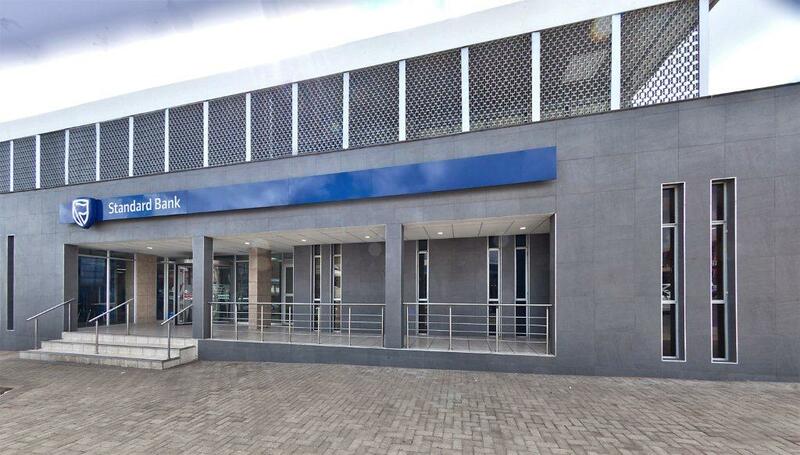 These have all been key initiatives to ensure Standard Bank’s commitment to the benefit of their staff and visitors. recycle or ISO14001 manufacture processes. Ergonomic and acoustic assessments further allows for greater staff productivity and visual display of learning resources allows for awareness of the building’s sustainability features. Provision of Tuning and Commissioning for all services and installations to ensure they operate to their optimal design potential. General Illuminance requirements have been met by providing sufficient lighting levels appropriate to the tasks performed throughout the fit-out. All printers and photocopy equipment are certified as having low emissions. Materials and furniture that is used in the branch is sustainably and locally sourced as far as possible.